We unveiled our new designer collections at the prestigious Clerkenwell Design Week. As a furniture manufacturer with almost 80 years’ experience, we can tailor the new collections to meet a customer’s requirements. The designer ranges were on show at Clerkenwell Design Week and were all finished in Yorkshire wool tweed and cashmere to tie in with our home county and heritage. Attendees were also able to meet the designers of the new collections to discuss their inspirations for their pieces. 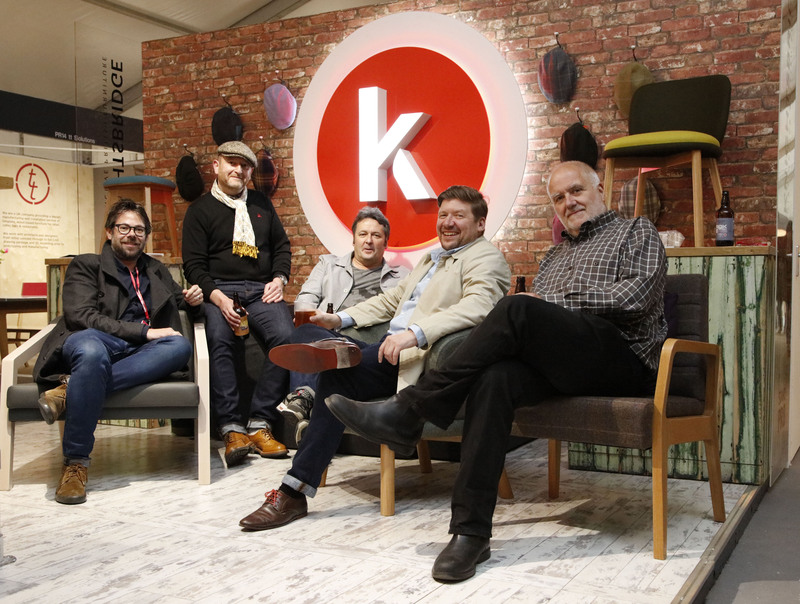 Alan Towns, CEO of Knightsbridge, said: “Clerkenwell Design Week was the perfect place to launch our new designer collections which are ideal for workplace and hospitality environments. The furniture was really well received and we already have a number of exciting enquiries. Clerkenwell Design Week showcases the best independent design from leading UK and international brands, presented in a series of showroom events, exhibitions and special installations.